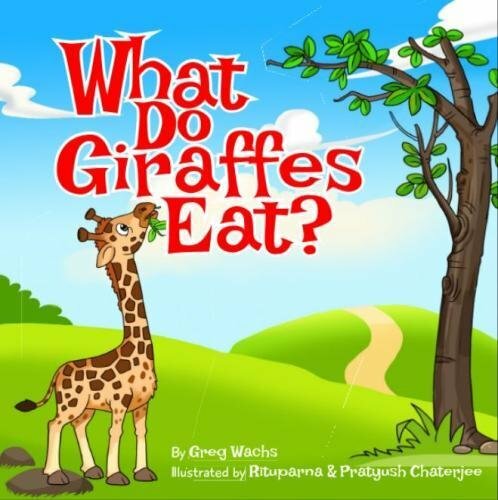 What Do Giraffes Eat? / ʕQue Comén Las Jirafas? What Do Giraffes Eat? 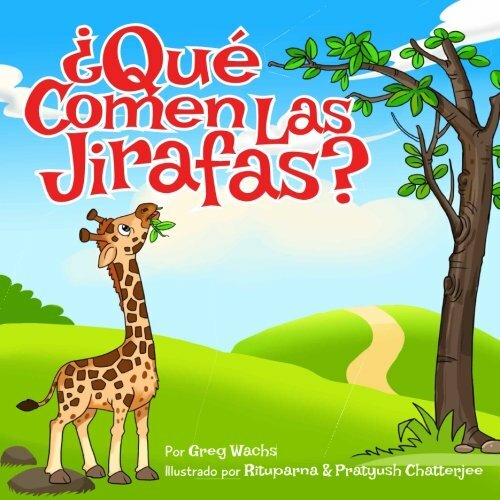 – available in Spanish under the directly translated title ʕQue Comén Las Jirafas? – is an early reading and counting book for children ages 1 to 3 filled with illustrations of kids, parents, colorful animals and the foods they eat. 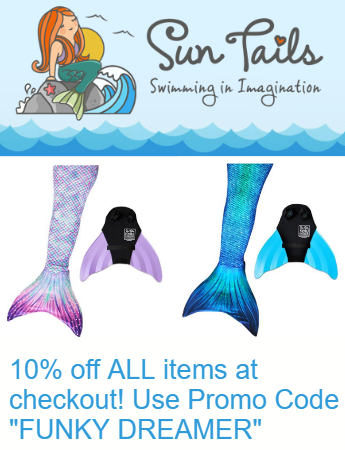 Children are encouraged to sound out the words – giraffes, monkeys, rabbits, eagles, and more – count the animals and learn about the foods they eat, like leaves, bananas, carrots and fish. This is Wachs’ first book for younger children, and features illustrations by artists Rituparna and Pratyush Chatterjee, a talented husband-and-wife team from India.